Linda L. Allen is a stellar psychic and Spiritual advisor. She has predicted major world events like the Oklahoma City bombing and 2004 Tsunami. 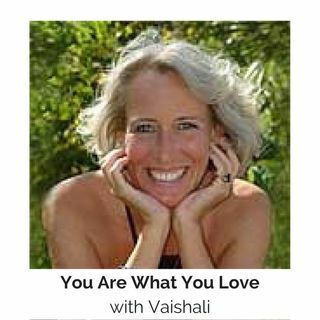 Vaishāli is a spiritual teacher and life-management expert. . Linda and Vaishāli are opening the phone lines to take your questions about your life purpose, relationships, career opportunities and every thing in between. The lines are open and the wild women of spirituality are in the house! Call-in at 877-230-3060. For more information about Linda and ... See More Vaishāli visit their websites at: www.LindaLAllen.com and www.PurpleV.com. You can also join the ladies live in V's chatroom at PurpleV.com. Just click on "Listen Live CRT" and "V's Chat" in the upper right hand corner.